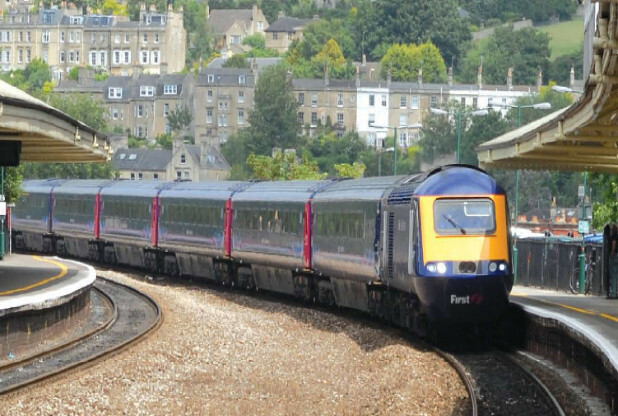 The fare is currently £34 (2 singles) or £22-45 with a railcard. For those looking for more flexibility or who miss out on these fares, there is a deal available to PASALB members. The Association of Provincial Football Supporters’ Club (APFSCIL), which PASALB is member, has negotiated a deal with East Midlands Trains. The fare for Mansfield is £49 and can be booked by contacting East Midlands on 01332 867050 or via email at corporateandevents@eastmidlandstrains.co.uk.